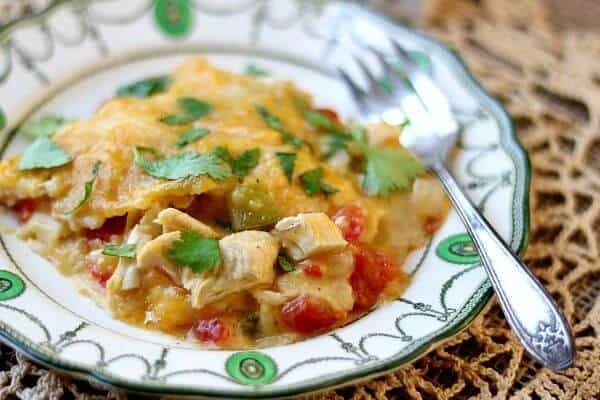 This creamy burrito casserole recipe is an easy weeknight dinner with lots of Tex-Mex flavor. You can put it together ahead of time and bake it while you are changing clothes and checking homework in the afternoon. Packed with beef and gooey cheese to make it a family favorite! Your grocery budget is going to love it, too. I like easy weeknight meals, don’t you? I mean, when I wasn’t working I had no problem with spending an hour or two making a scrumptious dinner but these days that only happens on a weekend if it happens at all. Spoiler alert – it rarely happens at all. I am self employed with a successful business that isn’t big enough to afford me the luxury of bankers hours or regular lunch breaks. Some of my most lucrative deals have been negotiated with my cell phone on my shoulder and my silent prayer that it didn’t fall into the pot of spaghetti sauce I was stirring. You’ll understand when I say that a casserole that can be assembled ahead of time and quickly baked at the end of the day is my favorite food group. Other than chocolate. Or wine. Here’s the other thing. 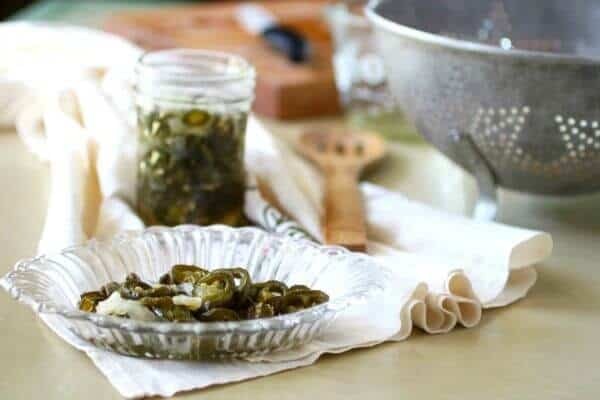 This casserole is one of my favorites to take when someone needs a meal. EVERYONE loves it. My church has a huge foster-family/ adoption ministry. It’s one of the things I love most about being part of this particular church (hello to the Oaks in Red Oak, Texas) and I am part of a team that makes meals for foster families when they get a new placement. A week or two of meals gives the family a chance to settle in and figure out how it’s all going to work. Being an adopted person myself I have nothing but respect and gratitude for those who take care of the littles who have no one else. I feel lucky to be able to do some small thing to make the transition easier. So, let’s talk about this casserole, shall we? 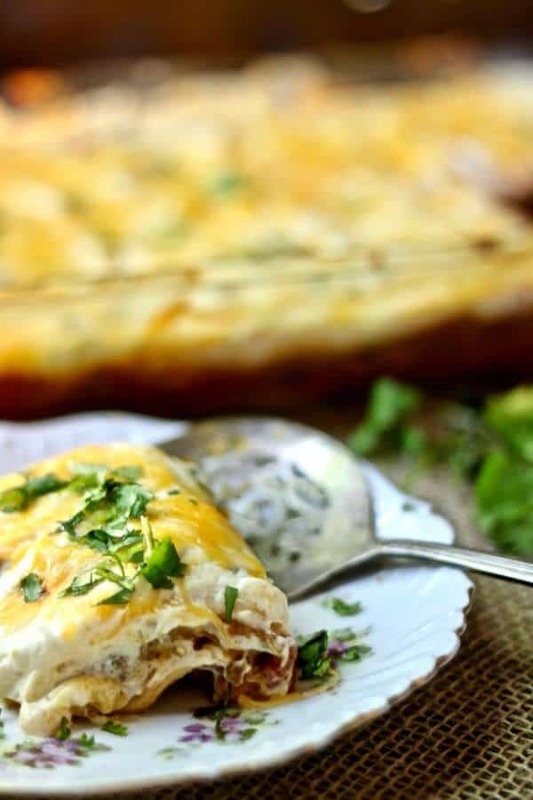 Basically this creamy burrito casserole is just a lasagna with Tex-Mex ingredients. All of the ingredients are layered except the sour cream mixture and then the sour cream is added and the whole thing is baked. When it comes out of the oven it’s cheesy-gooey-goodness that is so hard to resist you may find you burn your tongue a few times before you figure out the taking a fresh out of the oven bite is not the smartest thing you could do. Obviously you can make changes with this easy casserole recipe to create variety. It’s always yummy! You get the idea, right? Make it your own by trying new flavors! 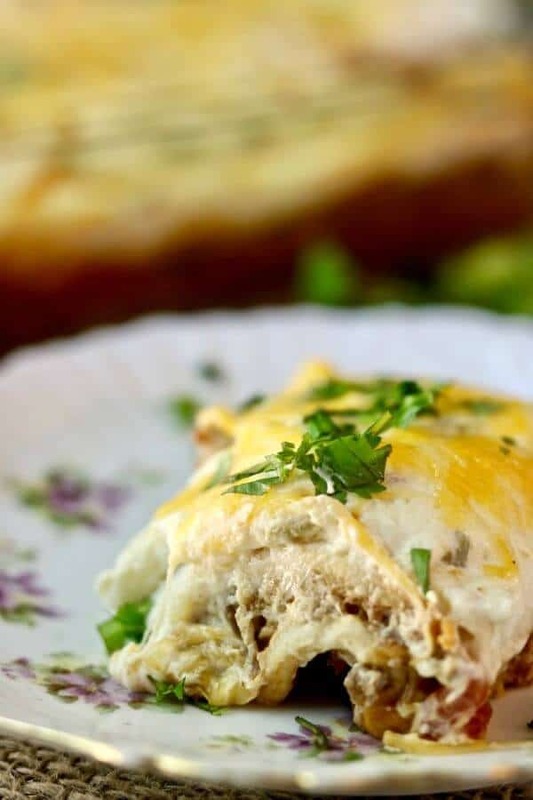 Make-ahead, creamy burrito casserole recipe is an easy weeknight dinner with lots of Tex-Mex flavor – gooey cheese and seasoned ground beef. A family favorite! 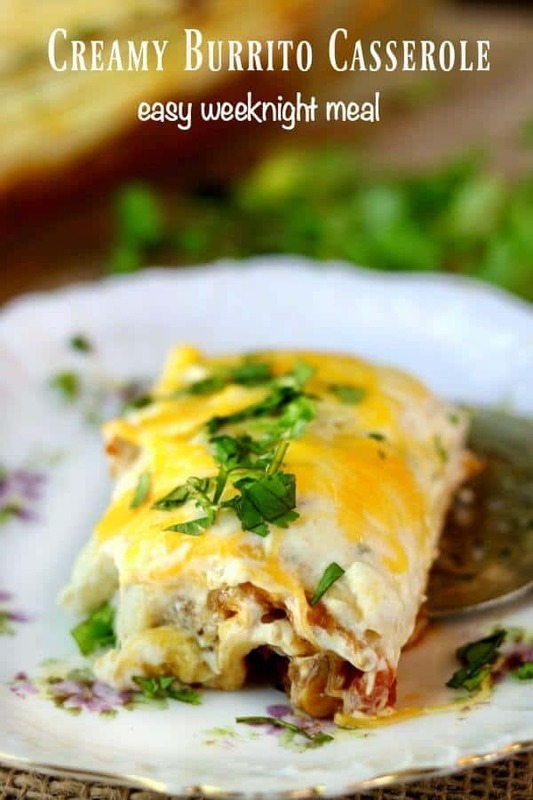 Make-ahead, creamy burrito casserole recipe is an easy weeknight dinner with lots of Tex-Mex flavor - gooey cheese and seasoned ground beef. A family fav! Cook the ground beef and onion in a heavy pan until the beef is cooked through and the onion is tender. Drain and stir in the refried beans and taco seasoning. Squeeze the lime over the beef mixture, add the cilantro, and stir to blend. Spray a 13x9-inch baking dish with no stick cooking spray. In a large bowl stir together the soup and sour cream. Spoon some of the sour cream mixture in the bottom of the baking dish. Add a layer of tortillas. Lay them with the flat, cut sides to the sides of the dish to keep them even then add a couple of halves in the middle to cover. This should take about 3 large tortillas. Spread a layer of the ground beef mixture over the top of the tortillas. Top with a cup of the cheese - mixed if using both Cheddar and pepper jack. Repeat layers, starting with sour cream mixture, and finish with the cheese. You may cover the dish at this point and keep it in the refrigerator for up to 2 days until it's time to bake. Bake for 20 minutes or until heated through. If it's been refrigerated it may take 30 minutes to heat completely. Let stand for 5 to 10 minutes before serving.